Dr. Aliz David, partner of CEE Attorneys Budapest is working for the government in relation to the Autonomous Cars in Hungary: she is the leader of the legislative working group of the Mobility Platform. The Mobility Platform was established by the Minister of Innovation and Technologies, dr. Laszlo Palkovics, and is an established governmental Platform dealing and having members also from the private sector. The aim of the Platform is to create an innovation friendly environment through drafting and reaching appropriate governmental decision and allocation of recources, establishing strategic private and public partnerships. 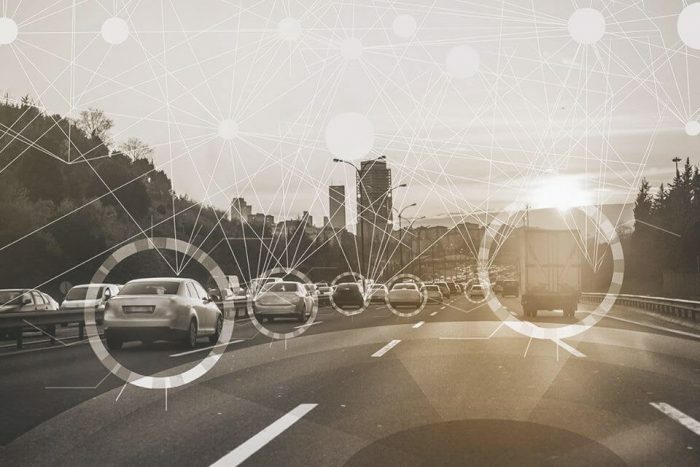 The legislative workgroup is drafting regulations for the government sector, helping legal researches in this field, and monitoring best worldwide practices in CAV (connected and automated vehicles) testing of automated functions. On 22nd March, the Mobility Platform had the second Trilateral Conference with the relevant governmental institutes and stakeholders of Austria and Slovenia for working together in the region with respect of CAV testing. Dr. Aliz David was the Hungarian chair of the legislative workgroup. A Memorandum was signed between these three countries with the aim of working together on establishing an innovation friendly environment for the connected and automated driving, C/ITS technologies.